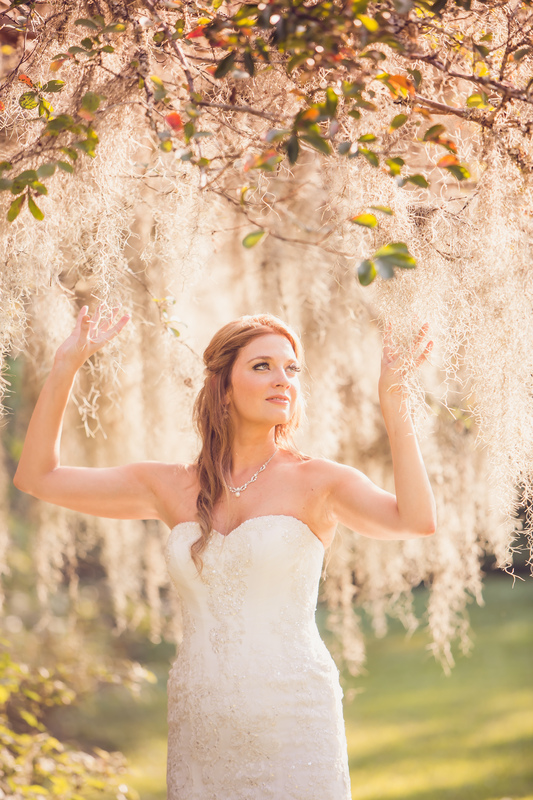 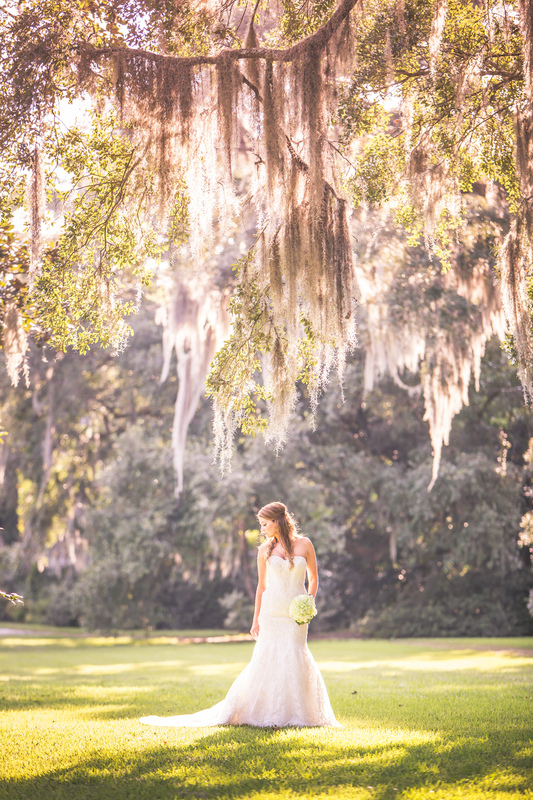 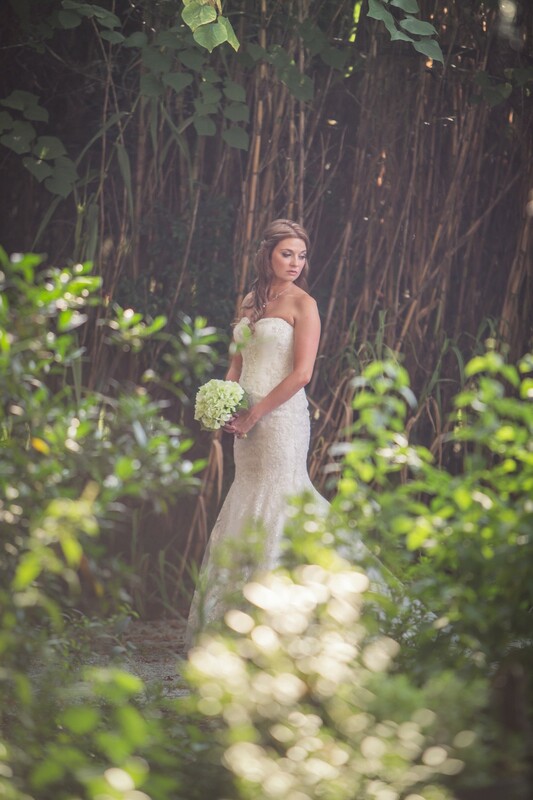 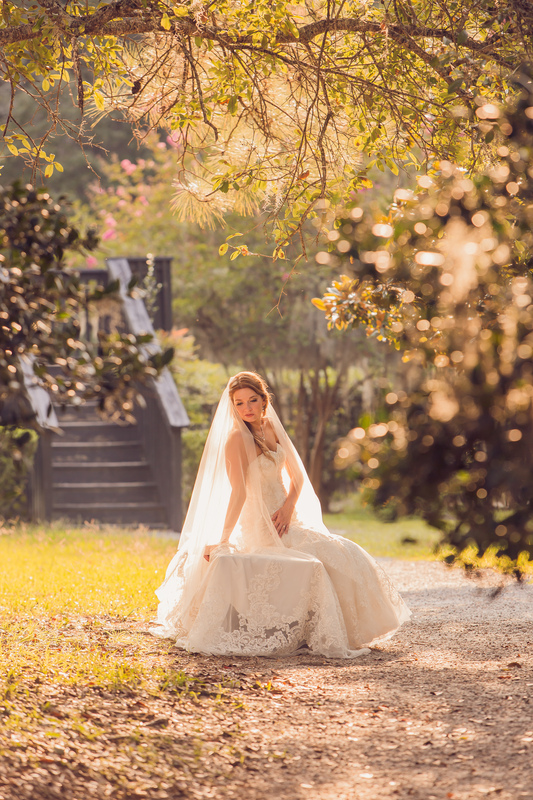 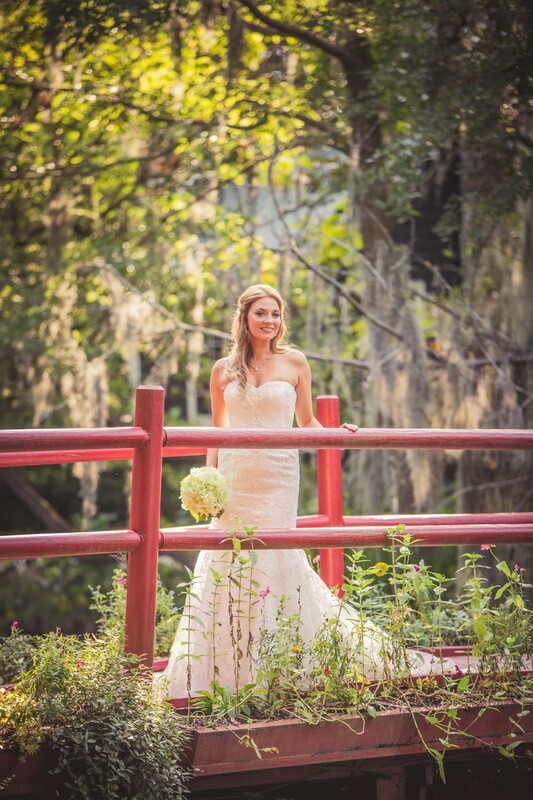 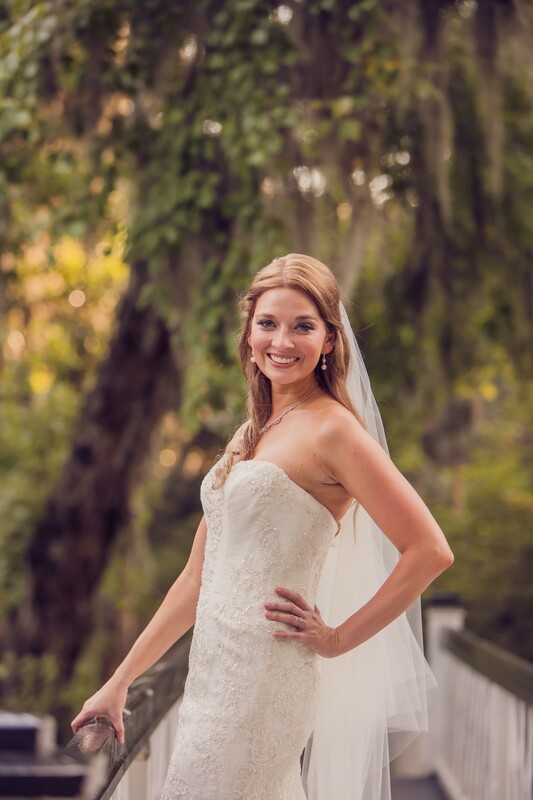 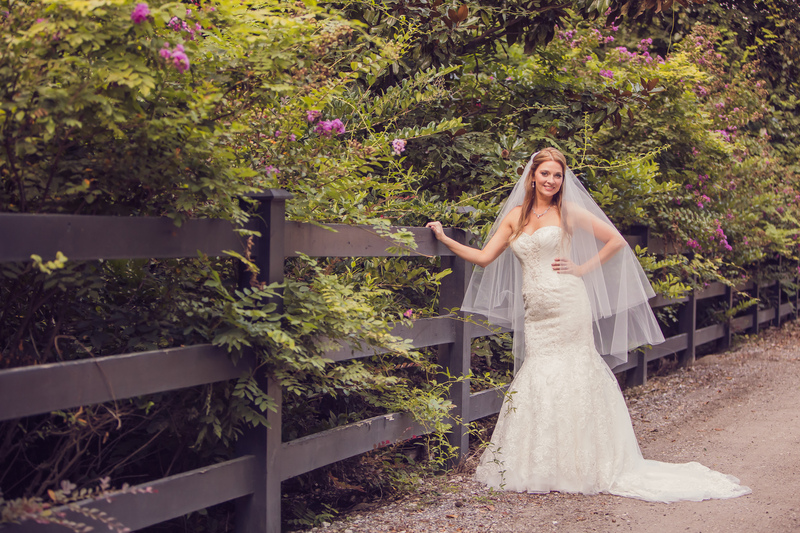 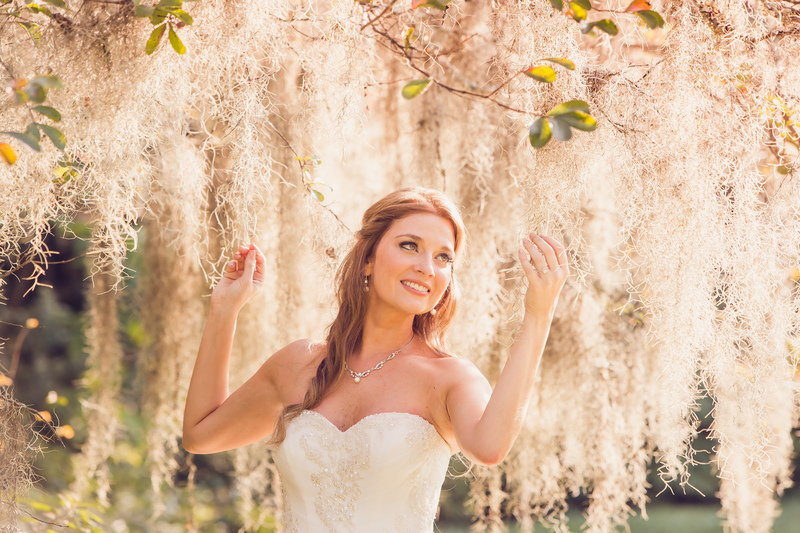 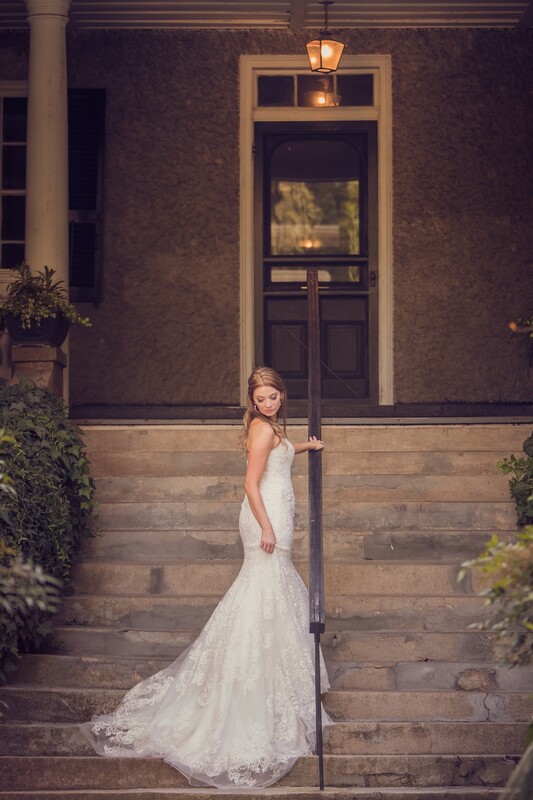 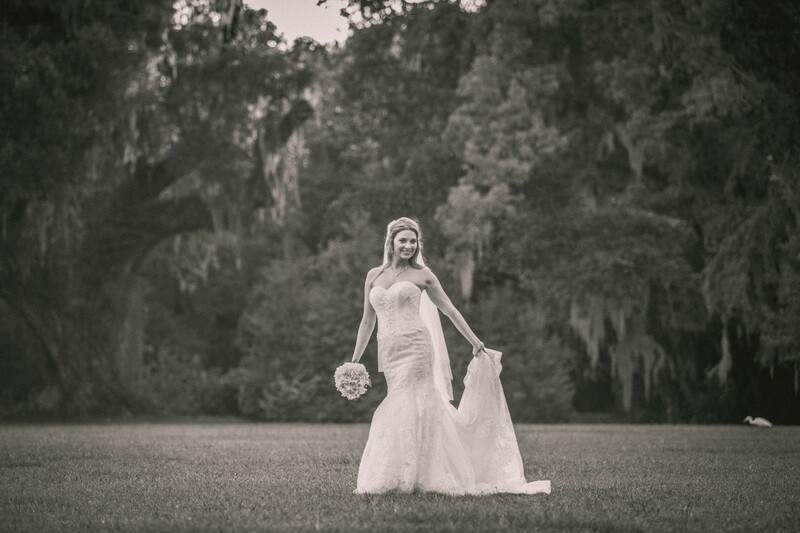 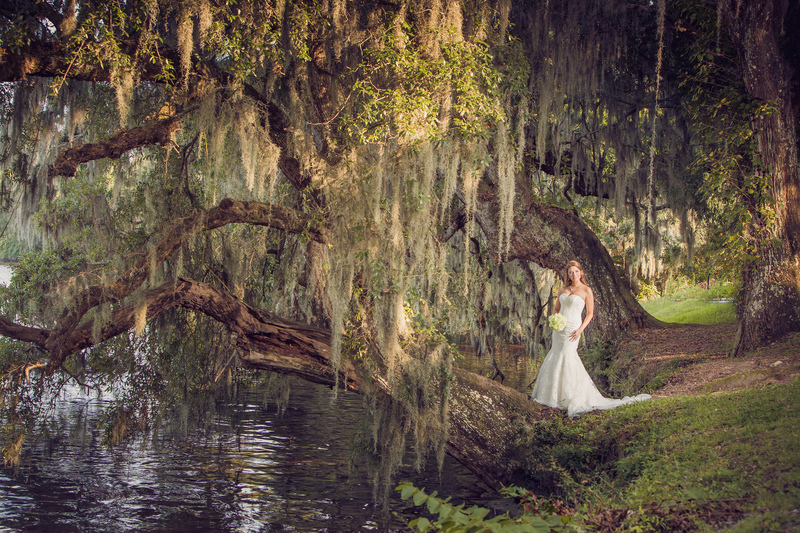 Kristin had her bridal session at Magnolia Plantation in August. 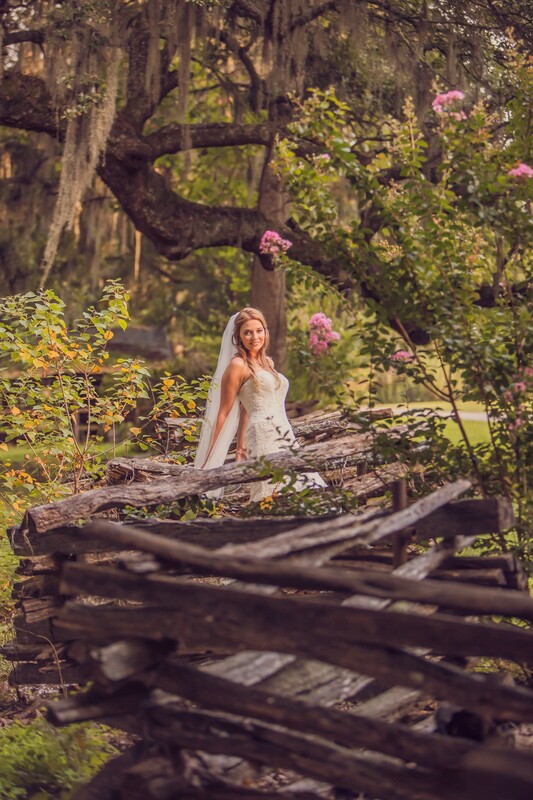 It may have been hot, but that did not stop Wanda from capturing some amazing photos of the beautiful bride. 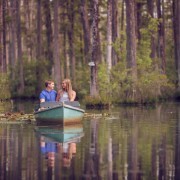 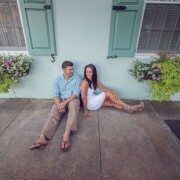 Look for photos of Kristin and Jame’s special day in a few weeks!